iiaa Ltd | The UK and Ireland distributor of Environ Skincare, jane iredale makeup and Advanced Nutrition Programme. Do you have an exceptional therapist who goes the extra mile to deliver truly inspiring skin transformations? Then why not enter them into the Therapist of the Year category, it’s a great way to boost confidence and make them feel truly valued. 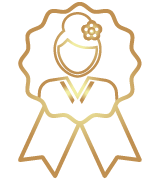 This category is open to therapists who have been nominated by the salon owner. Sole practitioners can nominate themselves. Please complete all nominations on the entry form below and submit to SOTY@iiaa.eu, don’t forget to attach your before/after photos. Therapist’s iiaa training must be up to date. You must submit a case study for one or more clients. Please provide details of the correct product and treatment protocols followed. Include clear before and after photographs as detailed below. Client testimonial should include Impact of results achieved. The client must not be wearing any make-up in either photograph. If you’re following Feed, Fortify, Finish approach you may include an additional ‘after’ picture of the client wearing jane iredale, but you must also include one where their face is completely bare. Front or side views are acceptable. You’ll need to set your camera to the highest quality resolution. Please do not use a flash. Both photos must be taken in good light, at the same angle and at the same distance so that you can accurately compare the two. The images must not be re-touched in any way. When you email us your photos please ensure that you send them as an attachment. Please do not cut and paste them into a Word Document or the main body of the email because this reduces picture quality. Simply complete the entry form and send it along with your before/after photographs and signed client consent form to SOTY@iiaa.eu by 30th April 2019. 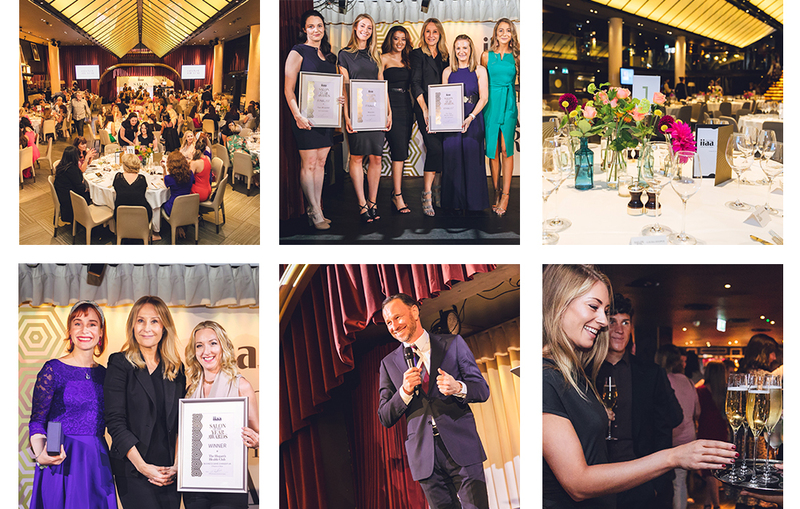 Our judging panel will select five finalists who will all be invited to attend our glamorous Salon Of The Year awards ceremony in London, where the winner will be announced.